Take advantage of our early bird deal. Use technology to add new valuable products and services. Earn your customers’ trust with convenient online customer service. Create multiple digital marketing impressions from each service call. Sell a contract program that guarantees your revenue and reduces emergency calls. 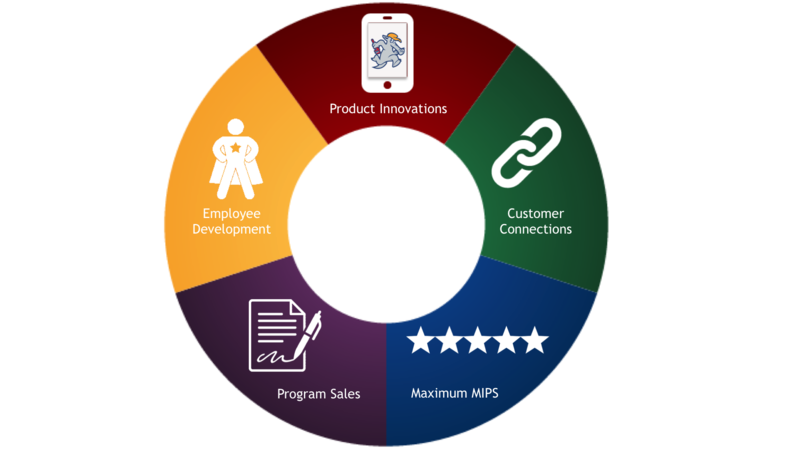 Make it easier for your employees to do great work and deliver amazing customer service. 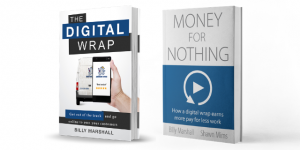 Read the digital wrap books, The Digital Wrap and Money for Nothing. Keep up with the latest. Sign up for email updates. Got it! We'll stay in touch.